With “social media detoxes” becoming increasingly common, Facebook and Instagram are making it easier for users to restrict their usage of the company’s apps without giving them up entirely. This month, Facebook began testing a new “Do Not Disturb” feature, which allows users to shut off notifications from the apps for a designated period of time ranging from 30 minutes to 1 day. Similarly, Instagram is also testing a new “You’re All Caught Up” notification, which alerts users when they have seen all new posts within the past 2 days from users they follow. This update seems tailor-made for Instagrammers who spend extra time scrolling through their feed thinking they may have missed something important — now they’ll know that they’ve seen everything. Both of these updates are in line with both Facebook and Instagram’s renewed “Time Well Spent” philosophy, which prioritizes the quality of interactions on each social media platform instead of quantity. 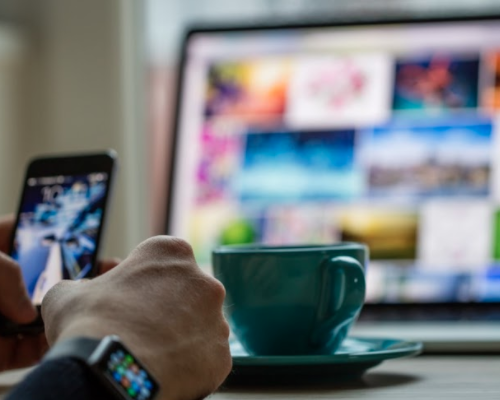 Future updates may even allow users to see exactly how much time they are spending within each app; while these Usage Insights are currently being tested, it remains to be seen if they will be rolled out to all users. 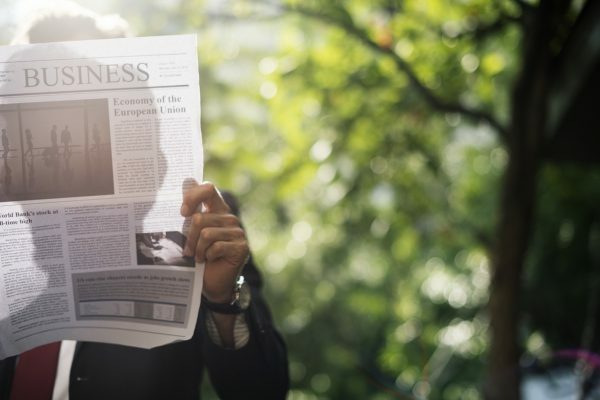 Although there has been much debate over the relevancey of QR codes in 2018, LinkedIn just made them a little more enticing for businesses and industry professionals who are looking to turn their offline conversations into online connections. 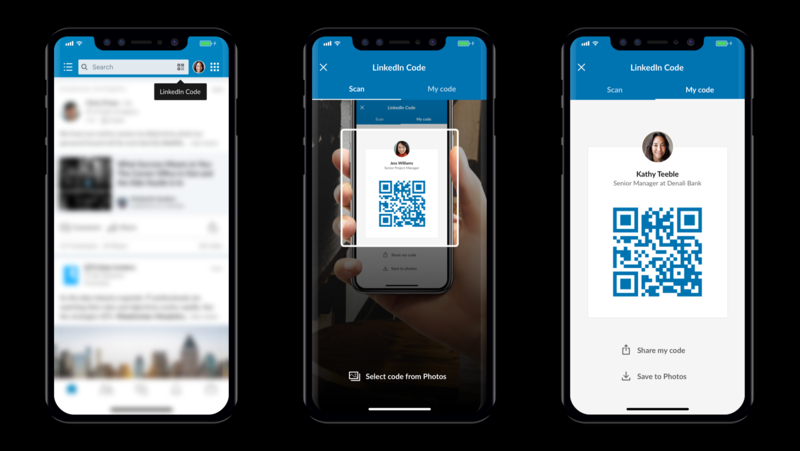 Dubbed “LinkedIn QR Code,” this new feature offers users of the popular networking platform an easy way to quickly connect with someone you meet on-the-spot. Using LinkedIn QR codes is simple. Every LinkedIn user now has a unique QR code attached to their profile, which can be easily accessed by clicking the “LinkedIn Code” button at the top of the app screen. From there, other users can scan the code and immediately send an invitation to connect. This helps to avoid the hassles of asking someone how to spell their last name or spending time looking for that business card you may have misplaced. LinkedIn QR codes also present numerous opportunities for brands and businesses looking to get in on the action. For example, LinkedIn QR codes can be easily placed on sales and marketing materials, making it easier for sales teams to connect with potential leads. They’re also perfect for adding to conference badges and lanyards so that you can easily connect with other attendees. 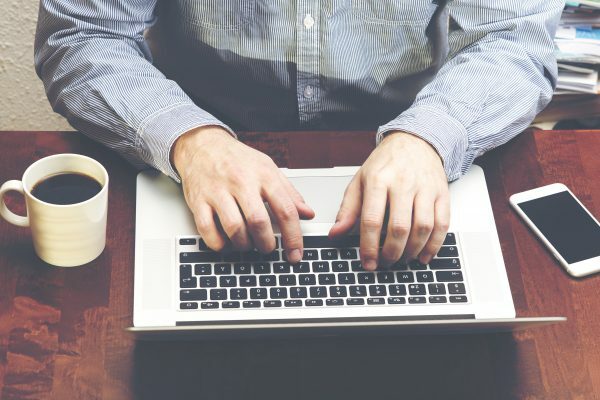 You can even add them to your email signature or resume so that others can get a glimpse at your professional profile with just one simple scan of the code. Learn more about how you can use your LinkedIn QR code to make connections that matter here.